Two groups, four tanks, infinite possibilities. 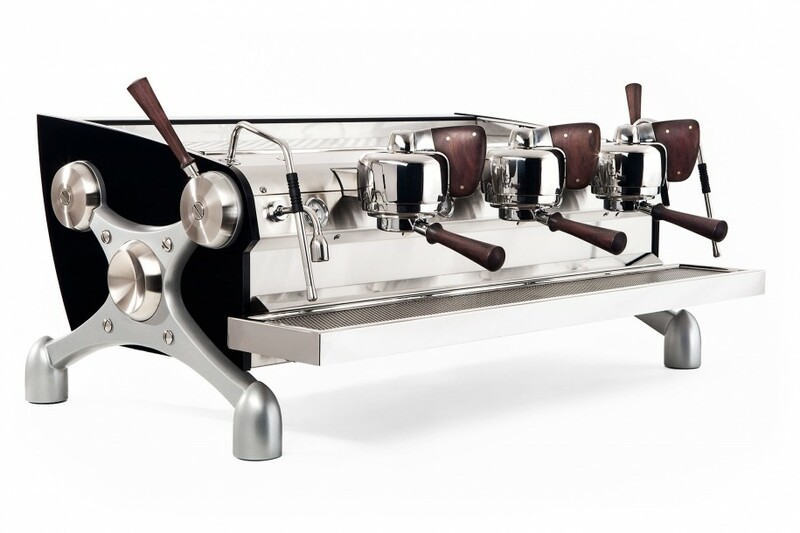 Slayer Espresso independently controls flow rate and water temperature for each grouphead, adding flexibility and finesse to a true production machine. Powerful elements and massive boilers anchor a heating system designed for precise and consistent performance. Once your preferences are dialed in, you can expect only the best – shot after shot. Highlight the vibrant and varied flavors of coffee with profiling that you can taste. Slayer brew actuators toggle changes in flow rate to influence perceived acidity, sweetness, and body, offering an entirely new tool for extraction. Espresso-focused cafes and roasters around the world prize Slayer for its unmatched ability to make coffee better. 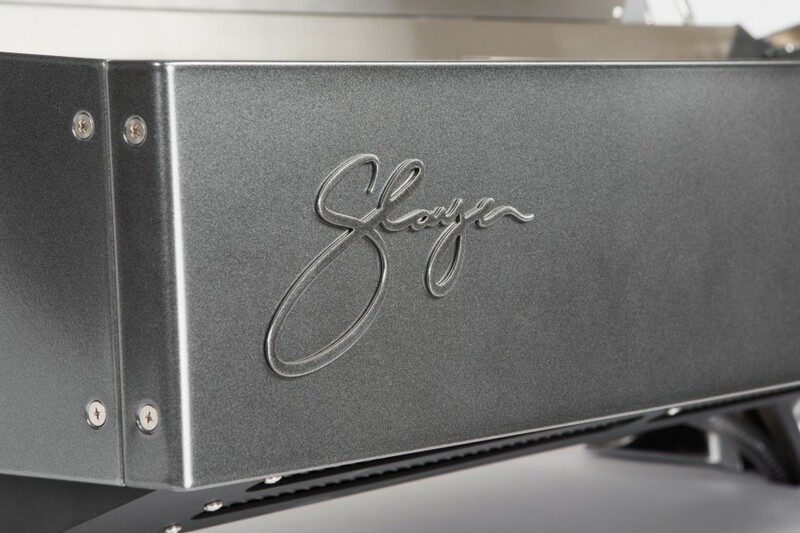 Our pursuit of flavor potential began with Slayer Espresso and the technology that we developed in 2007. Today, we continue to provoke innovation with a completely new machine, a second series that gives you the ability to transform your milk game and focus on a quality-driven, high-volume business. 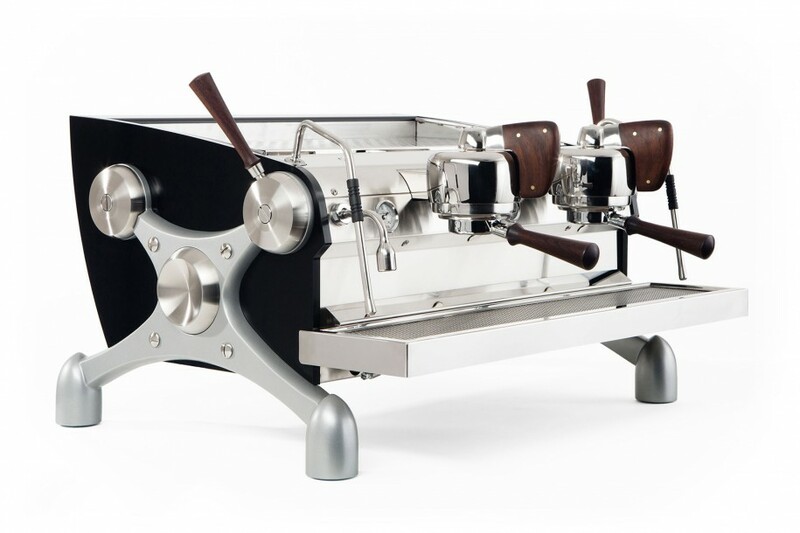 Slayer Steam is the first modern innovation in espresso machine technology to focus on developing milk flavor. With this new method, we offer revolutionary control over an essential part of the barista’s workflow and the business’ success: steaming milk. Our core technology is the Vaporizer™, an inline super-heater that converts standard, “saturated” steam to an invisible vapor. 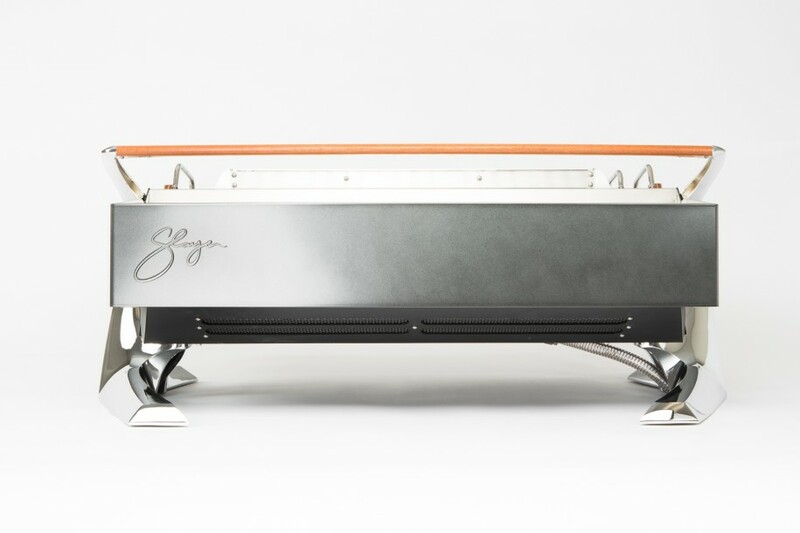 By introducing less liquid water than conventional steam systems and providing a functional tool for fine-tuning milk flavor, the Vaporizer™ is what helps Slayer Steam users make next-level lattes and cappuccinos. Hotter steam, heated to 325º F and higher, affects milk on a molecular level, transforming sugar and proteins into more complex chains by means of caramelization and Maillard reaction. A remarkable experience in sweetness and creaminess awaits. In addition to a central steam boiler, independent Vaporizers™ operate at both steam wands. Settings are configured for each wand through the Barista Dashboard™, allowing for complete customization of the temperature and flow rate used to prepare each milk type. Ultimate consistency and speed are enabled by Accu-Flow™ actuators, which feature 2 distinct positions for programming steam flow. When it comes to finding “just the right spot” for steaming small volumes of milk, guessing is a game of the past. Even on a machine developed for milk, Slayer’s end-game is to make coffee better™. The brew actuators on Steam, though familiar in appearance, offer a completely new interaction that features automatic-volumetric operation. 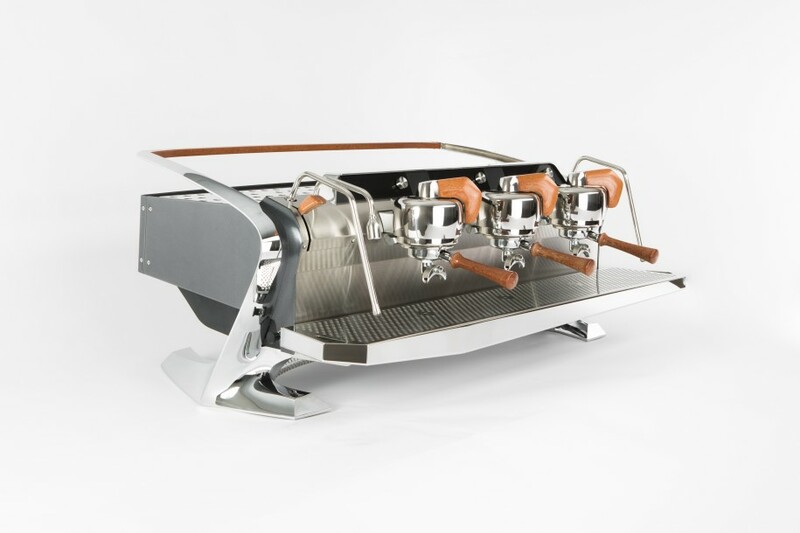 For each of 2 positions, volumetrics are configured in the Barista Dashboard™ above the grouphead. A semi-automatic mode may also be used; both modes produce classic 9-bar shots. Steam is outfitted for unforgiving and fast-paced production with Dura-Tex™ handles on portafilters, brew actuators, steam actuators, and cup rails. 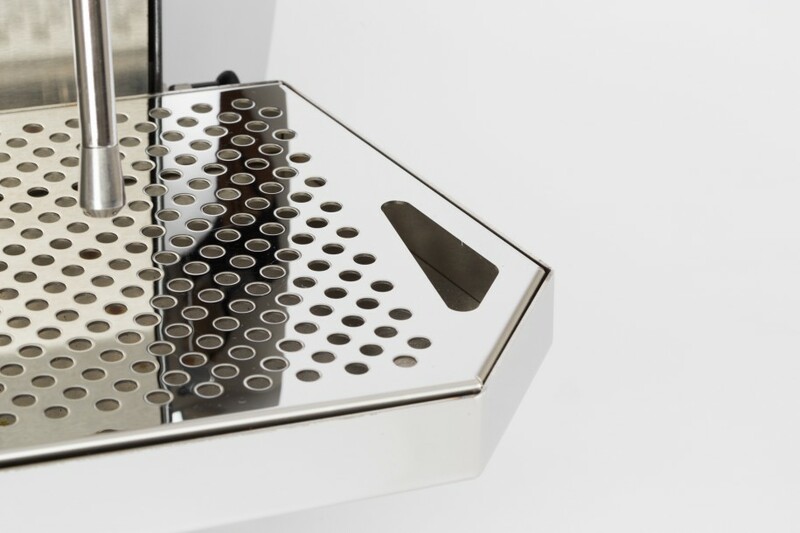 The adjustable-height drain tray creates an orderly, yet flexible, workspace – 50% larger than that found on most espresso machines – unrivaled in ergonomics, efficiency, and flair. Available in Galaxy Black and 3 additional colors, coming soon.